The premier New Jersey golf courses of Atlantic City Golf Vacations represent both the challenge and pure pleasure of golf at its finest. You can book Atlantic City, New Jersey tee times online. Atlantic City Country Club – Numerous legendary names have played Atlantic City Country Club, including Sammy Snead and Howard Everitt. Bob Hope was an Atlantic City Country Club regular, first becoming acquainted with the Club when he worked on the vaudeville circuit. Arnold Palmer played the course from 1951-1952 when he was a relatively unknown Coast Guard enlisted man in Cape May. Ballamor Golf Club – 4 Stars, Golf Digest’s “Places to Play” The gates are now open at the area’s best maintained, most spectacular course – one that was formally limited to a small number of enthusiasts. Now open for all those who genuinely love the game and challenges that only Ballamor will be able to provide. Blue Heron Pines Golf Course – 4 Stars, Golf Digest’s “Places to Play” A trend-setting golf club since opening in 1993, Blue Heron Pines established and maintains the tone for upscale daily-fee golf at the Jersey Shore, with over 6,800 yards of exquisite fairways, manicured greens, water and strategically placed bunkers. Brigantine Golf Links – The closest course to Atlantic City’s legendary Boardwalk and casinos is The Links at Brigantine Beach, an authentic Scottish links golf course on the barrier island of Brigantine – a true taste of Scotland at the Jersey Shore! Cape May National Golf Club - is one of the most natural golf courses ever built. Nicknamed “The Natural”, the course surrounds a fifty acre private bird sanctuary. Cape May National started a new trend in environmental sensitivity in course design while providing a classic turn of the century golf course that golfers love. Harbor Pines Golf Club – 4 Stars: Golf Digest’s “Places to Play” Harbor Pines offers world-class golf with a focus on pure enjoyment – a fair test of your game and very player friendly! Hit the shots and you’ll score. Five sets of tees, breathtaking vistas, 17 acres of water, 520 acres of dense pine forest. Most holes are so private, you feel you’re playing each in your own natural amphitheater … and course conditions are unequaled. Mays Landing Golf & Country Club - Dedicated to providing an exceptional golf experience, Mays Landing Golf & Country Club offers the “Best Birdie for the Buck” in the Atlantic City area. “Our philosophy is to provide every golfer with an affordable, well-designed course that is fun, challenging to play and in great condition,” says Jim Fraser, club president. Located on 175 acres in the pristine pine lands of Atlantic County. McCullough’s Emerald Golf Links – 4 Stars – Golf Digest’s “Places to Play” Located just minutes from Atlantic City, New Jersey, McCullough’s Emerald Golf Links offers players a distinctly different Irish-Scottish golfing experience. With wide-open fairways, tricky winds, true undulating greens, and remarkable grass mounds and bunkers, players will be both challenged and fascinated. Sand Barrens Golf Club - 4 Stars: Golf Digest’s “Places to Play” – A player favorite at the southern New Jersey shore since opening, the most scrupulous golf writers have also been heaping praise on the club. Turnstile’s Golf and Travel Magazine named Sand Barrens “One of the Top 40 Daily Fee Courses in the Nation.” Others include “Best Golf Courses in the State” by Golf Digest, “Top Ten You Can Play” by Golf Magazine and one of “America’s Best Modern Courses” by GolfWeek. Seaview Bay Course – covering nearly 6,300 wind swept yards, is the best known of the two Seaview courses. The Bay course played host to the 1942 PGA Championship. It was during the 1942 PGA Championship that Sam Snead won his first major championship. 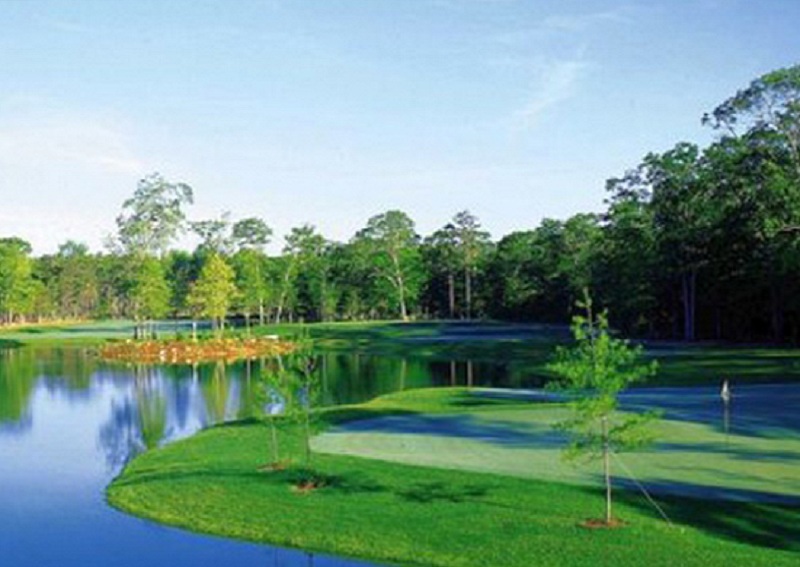 Seaview Pines Course – is more a traditional American layout carved out of the Jersey pines. Each hole is tree-lined and requires precisely struck irons and long tee shots. Designed by Toomey & Flynn and opened in 1929, the Pines course stretches nearly 6,800 yards. The course features not only tree-lined fairways, but also a plethora of well-placed sand bunkers. Sea Oaks Golf Club – 4 Stars: Golf Digest’s “Places to Play” – masterfully combines a breathtaking 18-hole championship golf course with the finest in country club amenities, to create a public golf facility like no other. Encompassing more than 194 pristine acres of natural terrain in the pine barrens of southern New Jersey, Sea Oaks Golf Club is a spectacular design. Shore Gate – “#2 Public course in New Jersey, 2005 – 2006″ – Golf Digest – Among the newer courses at the seashore, Carved from 245 acres of pristine forest, only a few miles from the ocean, Shore Gate serves up a unique combination of parkland and links elements in a dramatic sculptured, undulating landscape. It’s an enjoyable and formidable challenge to golfers of every level in a strikingly picturesque setting. Twisted Dune Golf Club – “New Jersey’s #1 Public Golf Course” – The Jersey Golfer Magazine, 2003. Twisted Dune is like no other golf course in southern New Jersey. True to its name, Twisted Dune is a links-style course of twisting landscapes, dramatic elevations and rolling fairways that offer a challenging yet supremely playable 18 holes carved on 200 acres in Egg Harbor Township. Vineyard Golf at Renault Winery - 4 Stars, Golf Digest’s “Places to Play” From it’s beginning, the owners of Renault Winery Resort & Golf aspired to create a golf course unique to South Jersey which would be complimented by its award winning restaurants, winery and the Tuscany Hotel. This unique 7,200 yard championship golf course features majestic views of the vineyards as it meanders subtly through the Pinelands. 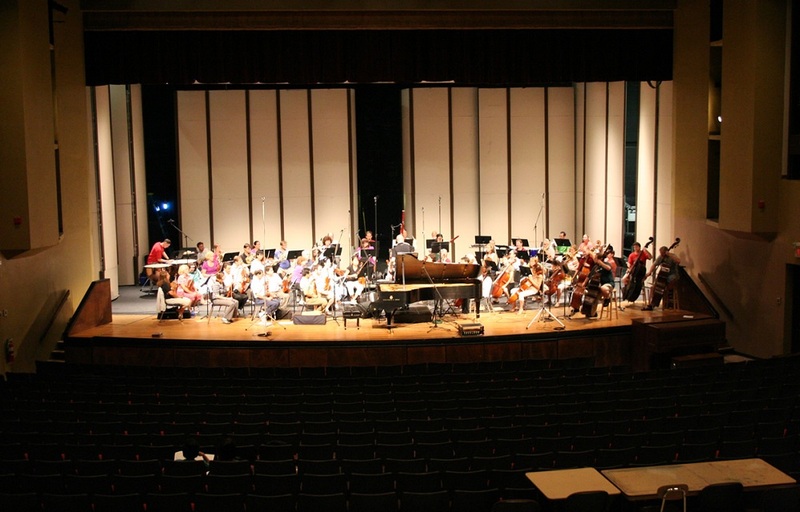 Bay Atlantic Symphony shares and develops love and appreciation for live concert music in the southern New Jersey community through performance and education. 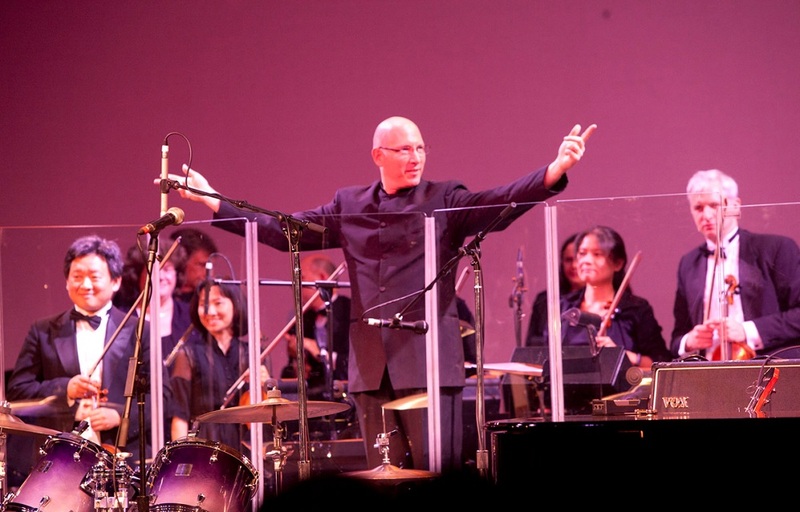 The Bay Atlantic Symphony desires to make transcendent live music accessible and available in southern New Jersey and thereby improve life within that community.